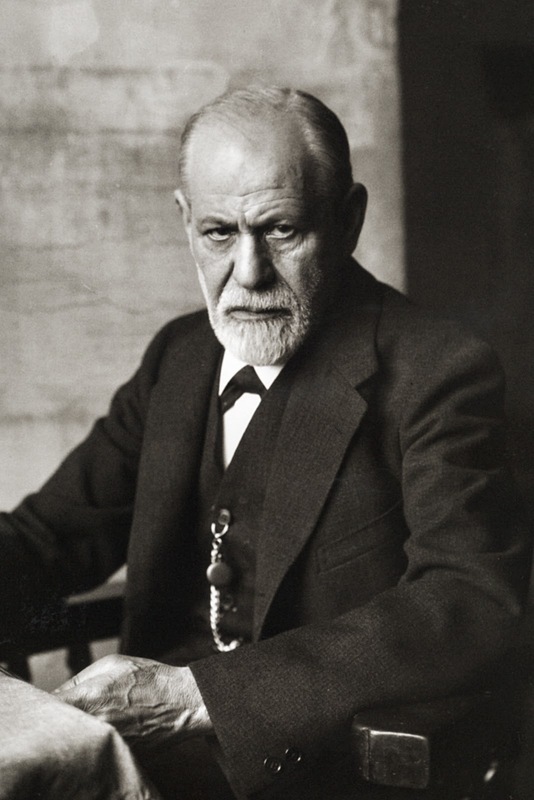 The award-winning international sensation that poses the question: Was Sigmund Freud responsible for the death of his sister in a Nazi concentration camp? The boy in her memories who strokes her with the apple, who whispers to her the fairy tale, who gives her the knife, is her brother Sigmund. Vienna, 1938: With the Nazis closing in, Sigmund Freud is granted an exit visa and allowed to list the names of people to take with him. He lists his doctor and maids, his dog, and his wife's sister, but not any of his own sisters. 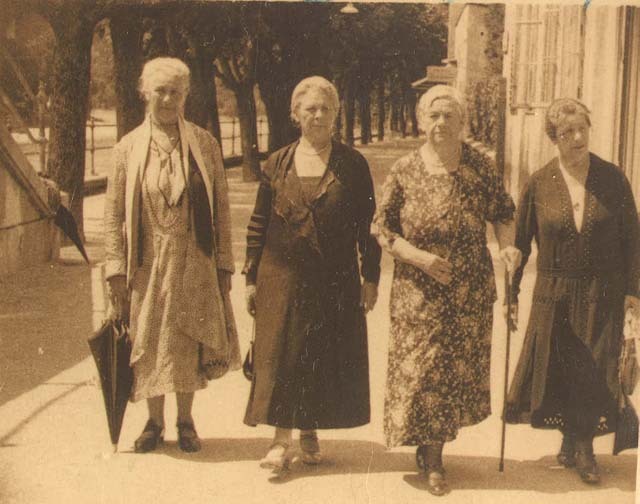 The four Freud sisters are shuttled to the Terezín concentration camp, while their brother lives out his last days in London. 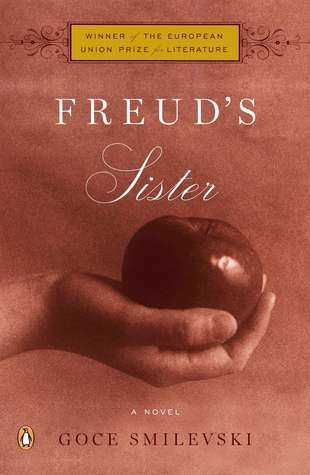 Based on a true story, this searing novel gives haunting voice to Freud's sister Adolfina—“the sweetest and best of my sisters”—a gifted, sensitive woman who was spurned by her mother and never married. A witness to her brother's genius and to the cultural and artistic splendor of Vienna in the early twentieth century, she aspired to a life few women of her time could attain. From Adolfina's closeness with her brother in childhood, to her love for a fellow student, to her time with Gustav Klimt's sister in a Vienna psychiatric hospital, to her dream of one day living in Venice and having a family, Freud's Sister imagines with astonishing insight and deep feeling the life of a woman lost to the shadows of history. Adolfina Freud was the youngest of Sigmund Freud’s sisters. Sickly and shunned by an unloving mother who keeps telling her she should never have been born, Adolfina develops a strong bond with her eldest brother whom she adores. He shelters her and loves her as they grow into adulthood. 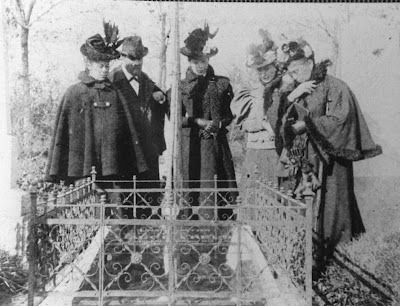 Sigmund marries and becomes successful. His work into mental illness gains acclaim and his career reaches loftier heights, bringing much distance in his relationship with his sister. Adolfina’s life, on the other hand, begins a downward spiral that plummets her into madness and depression, and ultimately institutionalized for a period. As World War II heats up, and the Nazi’s seize control of Austria, Sigmund, because of his career, has the paperwork necessary to flee the country with members of his family. He takes his wife and even his dog, but does nothing for his sisters. Sigmund ignores their please to get them out of the country and ultimately results in their capture and execution in the gas chambers at Terezin. This is a very complex, and emotionally moving book, which left me feeling a bit unsettled as to Sigmund’s behavior with Adolfina, at times treating her experimentally and coldly like a test subject and at other times, treating her like a beloved sister. I had trouble understanding why Sigmund would deliberately leave his family in Austria under threat of the Nazis when he had the means to save them, but no one but Sigmund Freud will ever be able to answer that question. It is for these very reasons that this novel is so captivating, so haunting, so fascinating, and so richly deserves the prestigious international award and all the attention it has garnered. Sounds like a disturbing but worthwhile read. Just want to thank you for your blog - one of the more interesting ones I've seen as I love "off-the-beaten-track" history. Thank you for your compliments, Jenna. We are always trying to put up new exciting information as best as we can.